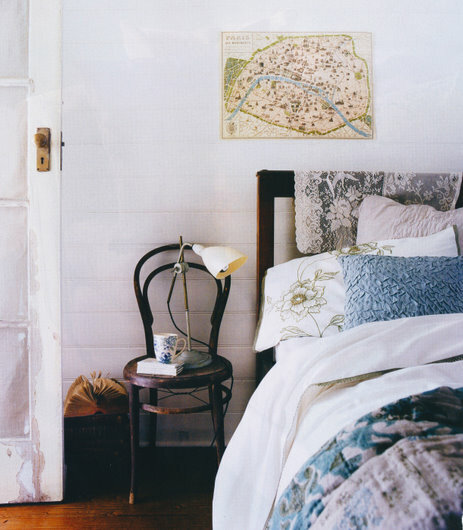 Every bedroom should have a little touch of luxury! That first photo made me want to lie down on that bed .. 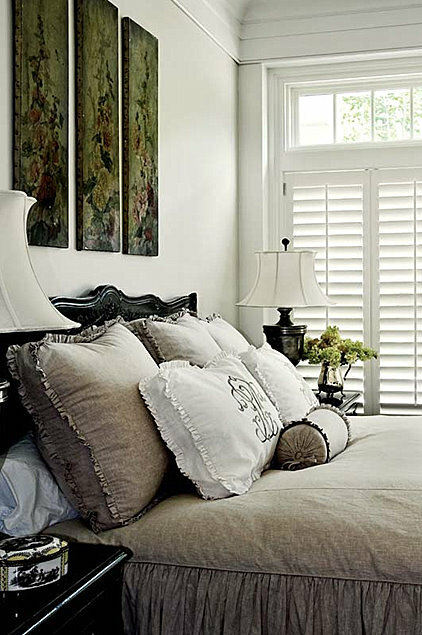 I love the wooden shutters too .. a serene room. 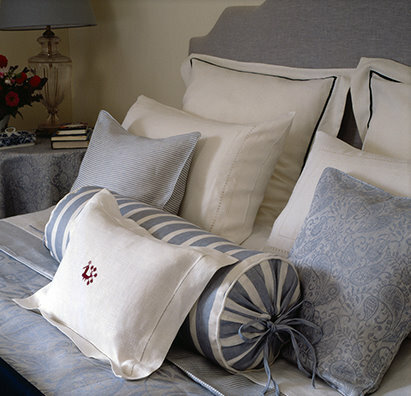 Gorgeous cushions - I particularly love the photos 4 & 6. Beautiful detail! I agree! 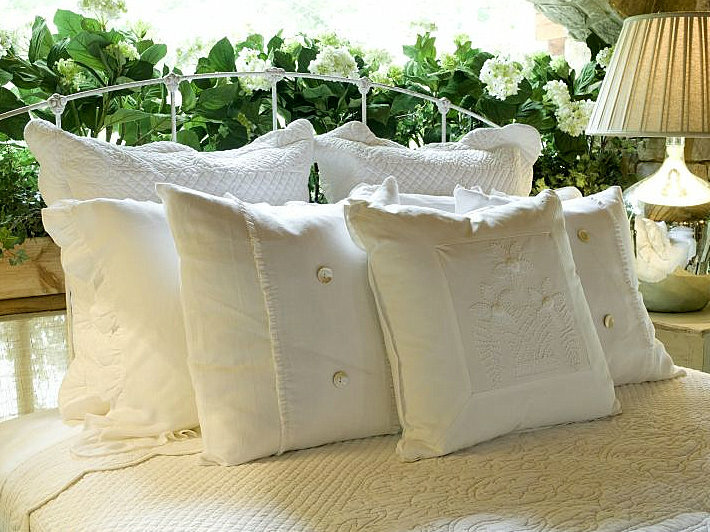 those pillows are so inviting! 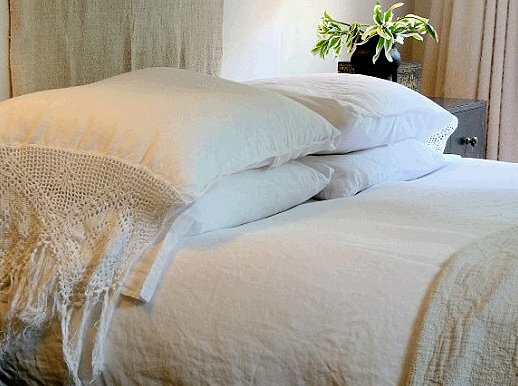 I could not agree more Leigh, there is nothing nicer and more inviting than a bed with lots of lovely plump pillows. 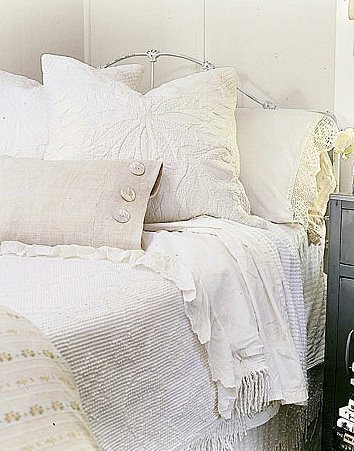 Nothing prettier than a beautifully decorated bed.....those are all stunning!